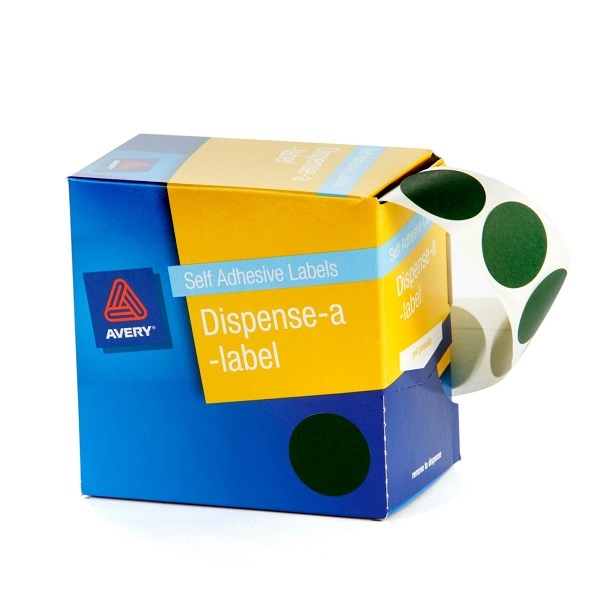 Fed up of spending hours labelling stock for stock takes, or pricing, or even mailing? Removable labels in dispensers are a compact way of delivering labels one at a time, quickly. 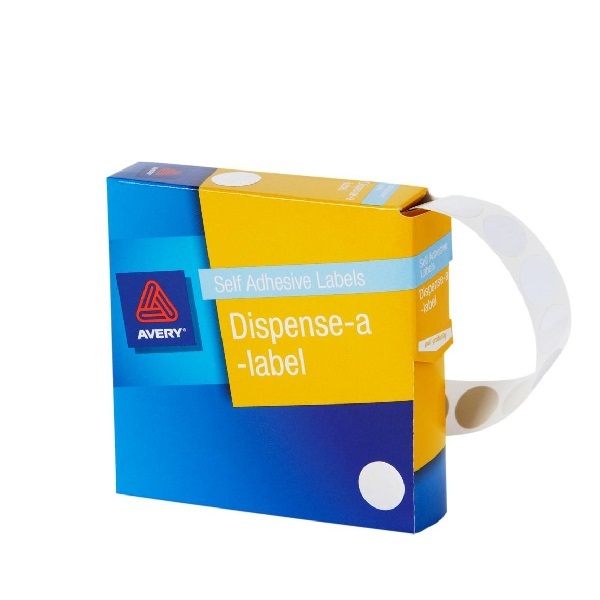 Available in a variety of sizes and shapes, they are perfect for routine tasks, where speed is important to you. 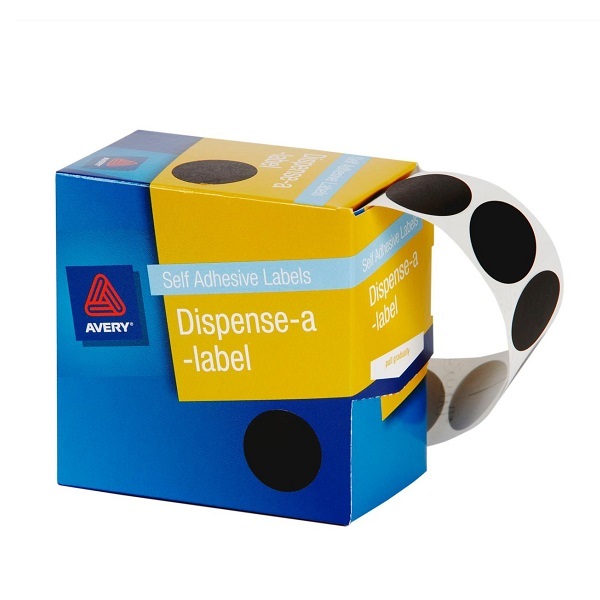 Get your stock-take or other identification project over in hours instead of days! 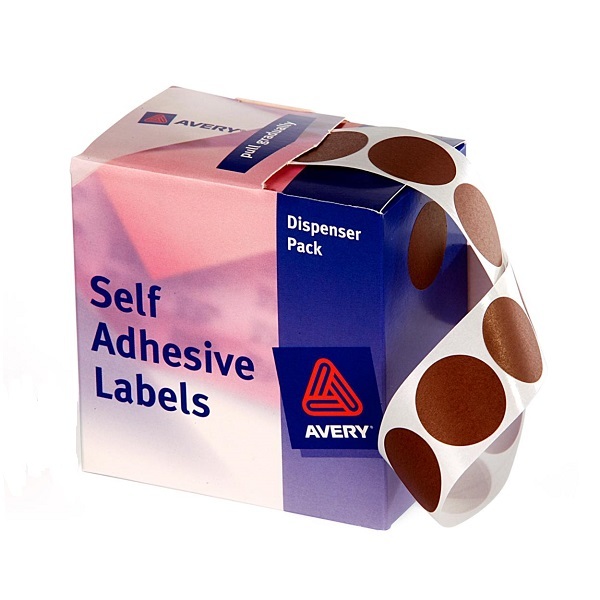 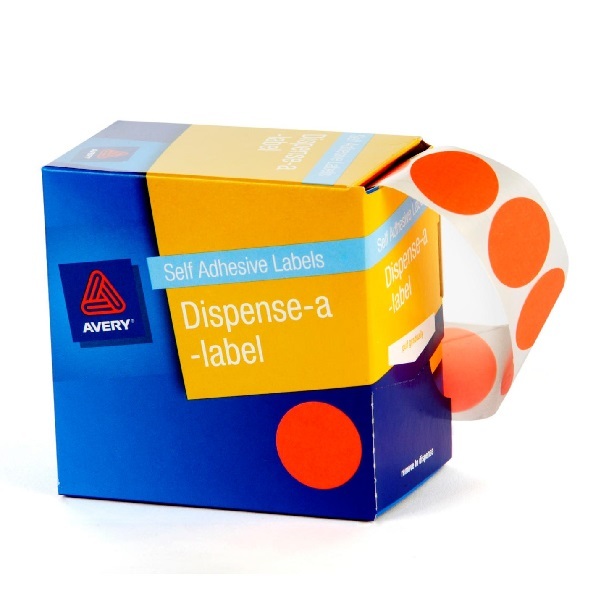 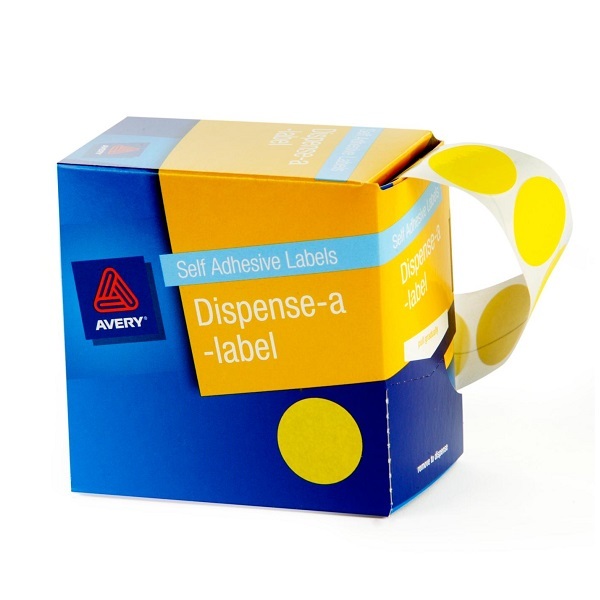 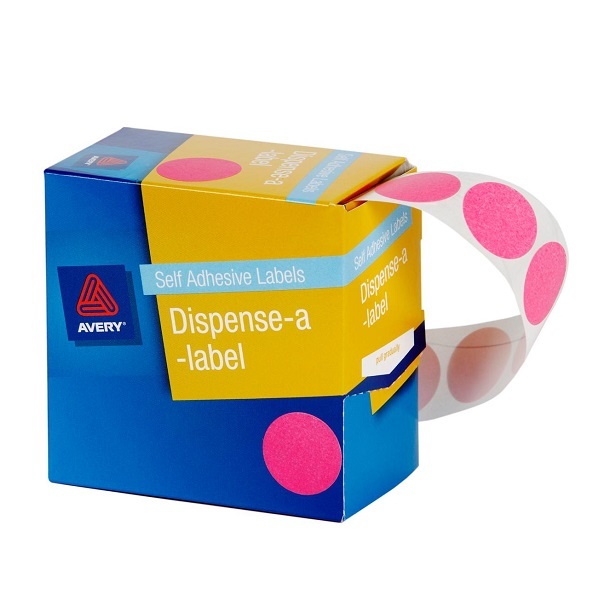 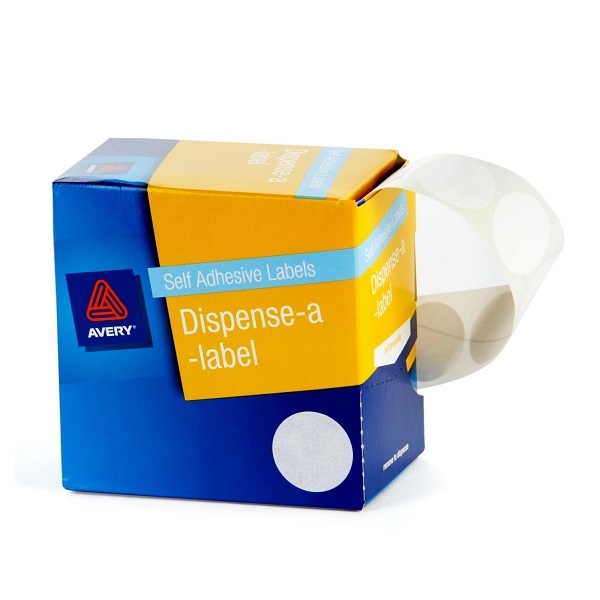 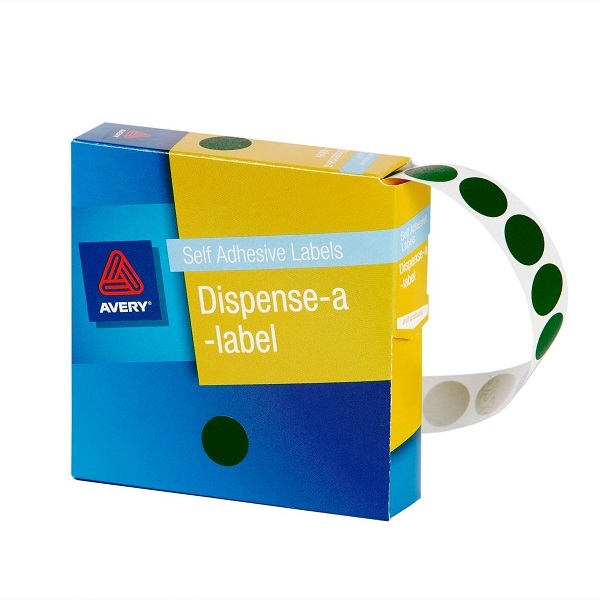 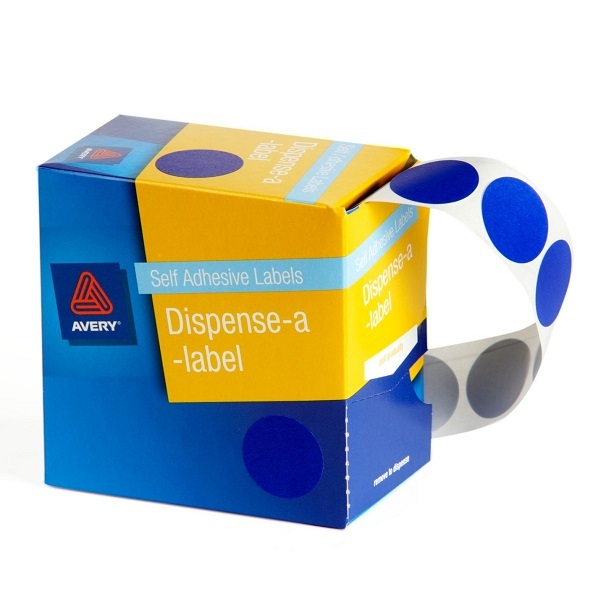 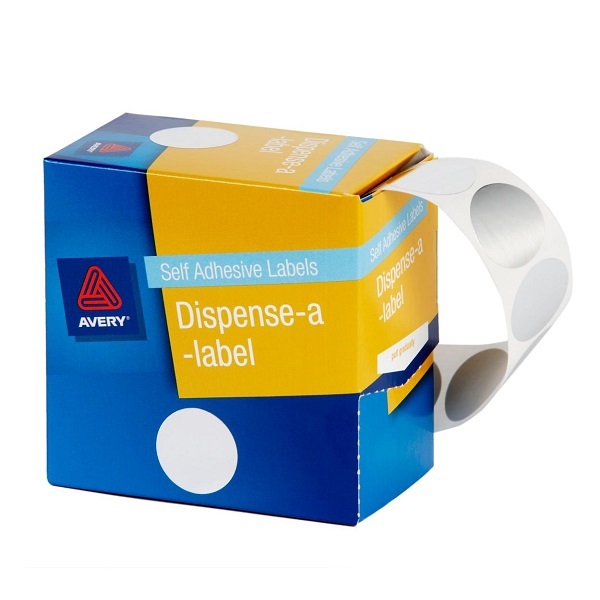 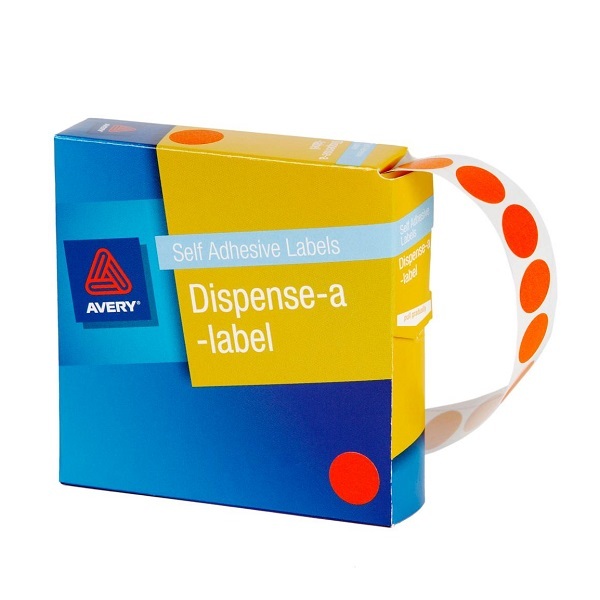 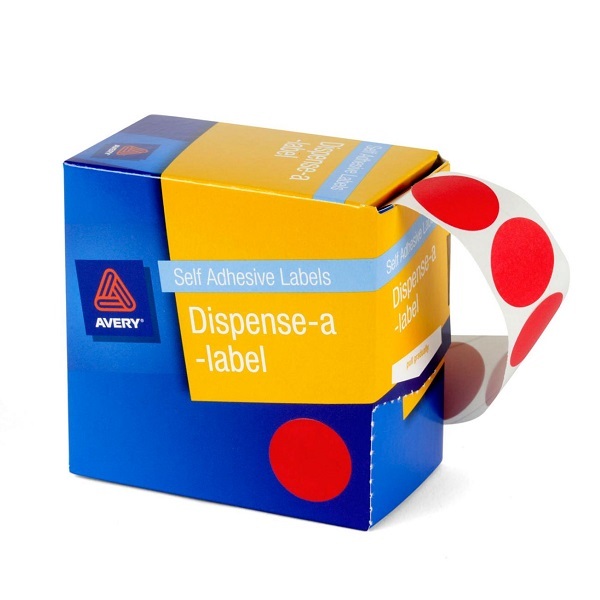 Avery removable self adhesive labels for fast, high volume usage. 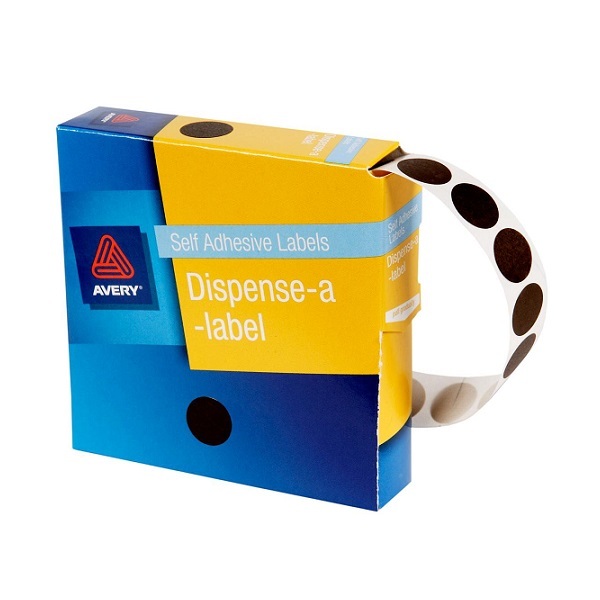 Ideal for often repeated tasks when you require easy access to labels. 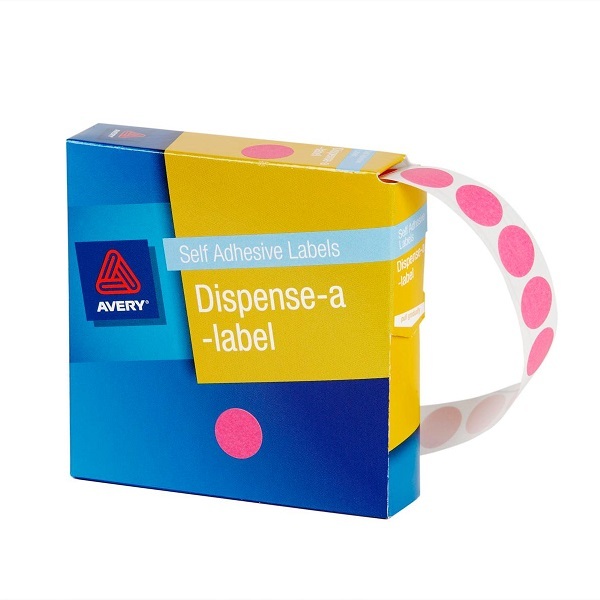 Dispenser pack of 1,200 labels for ease of use. 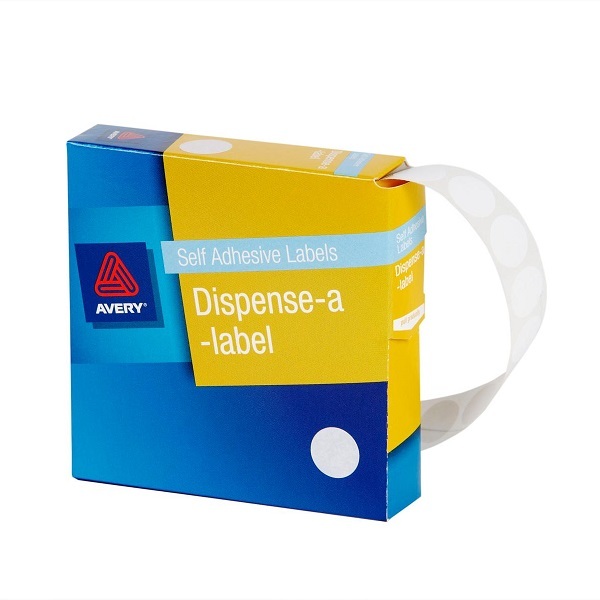 Dispenser pack of 550 labels for ease of use. 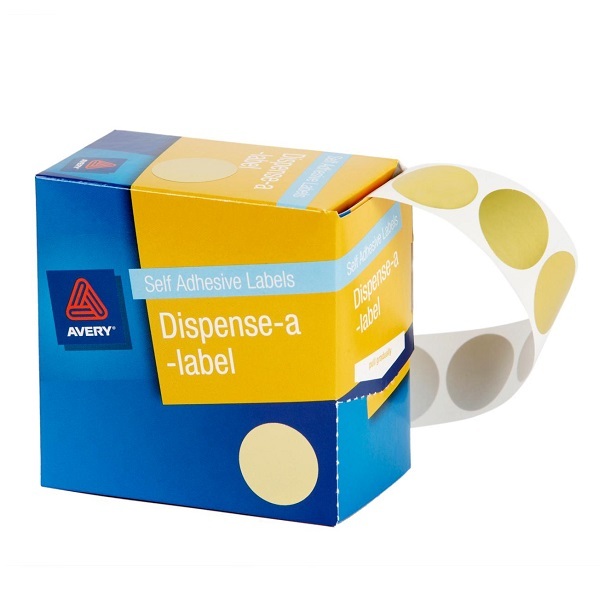 Dispenser pack of 1,050 labels for ease of use. 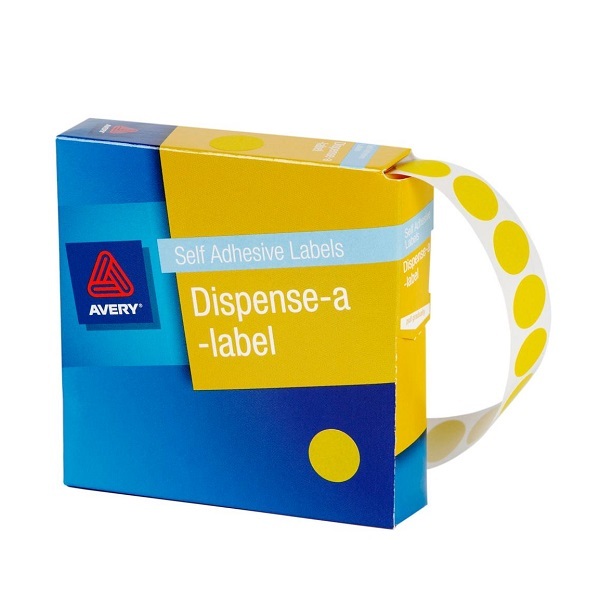 Dispenser pack of 500 labels for ease of use.